Criminology , Journal of Criminal Justice , Journal of Ethnicity and Criminal Justice , and Southwestern Journal of Criminal Justice , as well as a number of edited volumes. 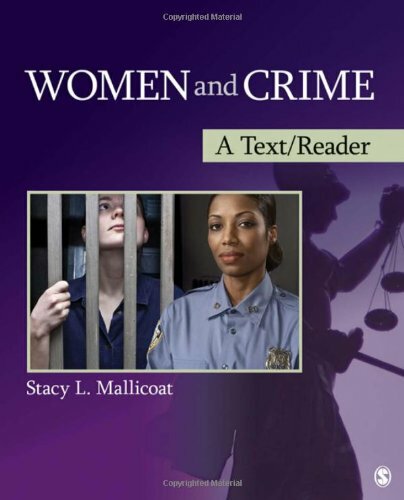 She is an active member of the American Society of Criminology, the ASC's Division on Women and Crime (where she currently serves as an Executive Counselor), Western Society of Criminology, and the Academy of Criminal Justice Sciences. College Students' Crime-Related Fears on Campus: Are Fear-Provoking Cues Gendered? Gender and Judicial Decisions: Do Female Judges Decide Cases Differently Than Male Judges?